Who the president is may change how states report their financial data. 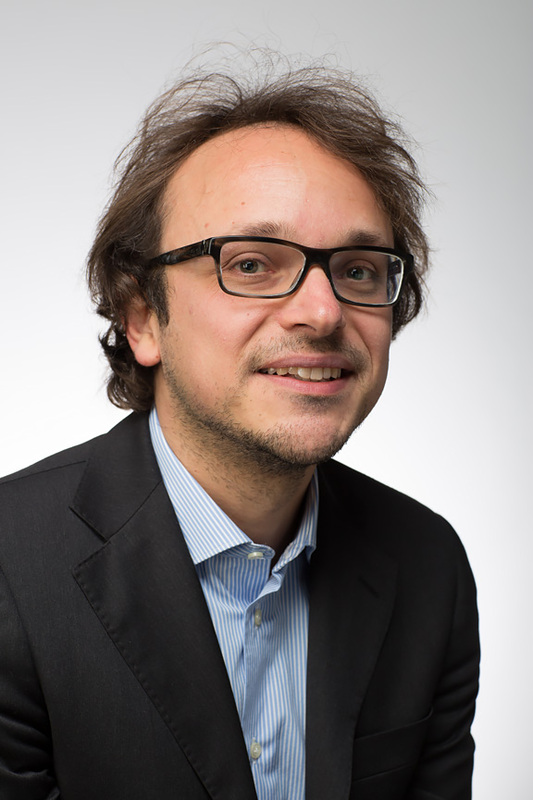 Pietro Perotti, lecturer in accounting and finance at the University of Bath, describes how states more politically aligned with the executive may change their financial tune. I am mainly interested in three broad areas of research: the capital market effects of accounting information; the determinants and consequences of financial reporting quality; empirical market microstructure and, more specifically, the process through which prices incorporate information. The topics of my current research projects include: how accrual-based managerial discretion affects informational efficiency; accounting-based anomalies in the bond market; the impact of product market competition on the quality of segment level disclosure; how proximity to political power influences earnings management choices. The evolution of the political map which emerges from federal and state-level elections, matters for financial reporting. In our research we examine how financial reporting decisions are influenced by political alignment between the state and the federal government. For example, in the current situation with a Democrat president, Blue states, as California, are more politically aligned with the federal administration than Red states, as Texas. We investigate how this affects earnings management, which can be defined as the opportunistic use of discretion allowed by accounting standards. This is an important issue for users of financial statements because discretion can be exercised for the purpose of hiding the true performance of the firm, as it has been widely seen in recent accounting scandals. We find that earnings management is more pronounced for firms which are headquartered in states with a higher political alignment with the federal government. A possible explanation for this result is that political alignment implies a higher likelihood that state-specific policies are implemented and, as a consequence, a higher variability of the operating profitability. This in turn both encourages and facilitates earnings management. It encourages earnings management because managers would like to smooth the high volatility in earnings to signal consistent performance to shareholders. And it facilitates earnings management because a high volatility of profitability makes it more difficult for outsiders to scrutinize managers’ behavior.